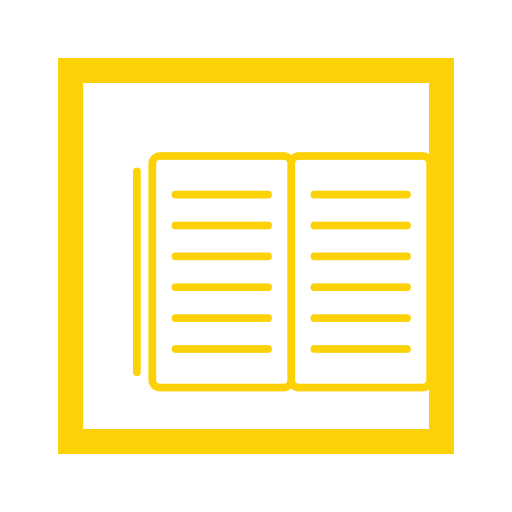 "Transforming data into useable knowledge." -- Kristen Sosulski teaches data visualization as a medium for the exploration, presentation, and interpretation of data. Since 2012, I have been co-teaching a course at NYU Stern called Operations in Panama: A man. A plan. A canal. Panama. Operations in Panama is an experiential course in global supply chain management, logistics, and real estate development in Panama. This advanced elective in operations management focuses on managing operations in a foreign country, and the impact these operations have on the global supply chain. On location in Panama, students study the intricacies of the Panama Canal from an operations management point of view. The turnover of the Panama Canal to Panama in 2000 has spawned huge economic growth for the country. This has resulted in infrastructure investments beyond on the Panama Canal Expansion project such as new airports, highways, a subway system, and the revival of Casco Veijo, a major real estate development. Through the detailed study of the Panama Canal combined with a diverse series of site visits to private firms, government agencies, and real estate development projects students observe how Panama has positioned itself as a global hub for the Americas. Take a look at what we saw while we were in Panama this past March! Dr. Kristen Sosulski develops innovative practices for higher education as the Director of Learning Sciences for the NYU Stern W.R. Berkley Innovation Labs. She also teaches MBA students and executives data visualization, R programming, and operations management as an Associate Professor at NYU’s Stern School of Business. Kristen’s passion for technology and learning sciences converges in all facets of her career, inside and outside of the classroom. Follower her on Twitter at @sosulski and learn more at http://kristensosulski.com. 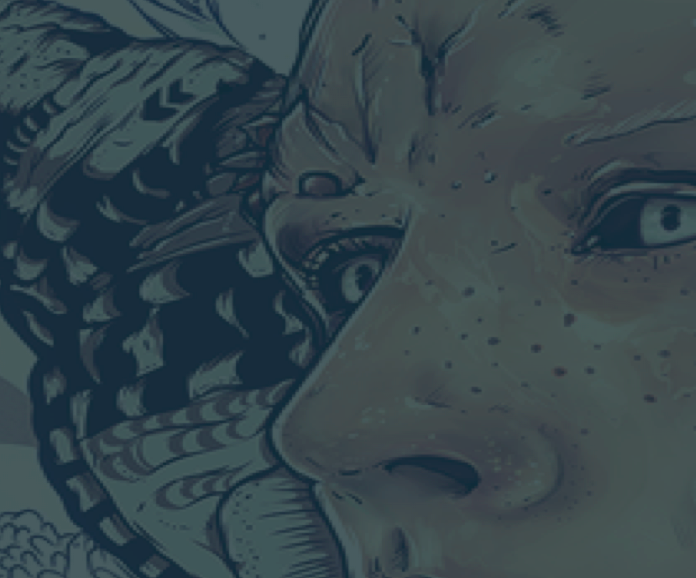 Stay connected and join her newsletter. This is the second of three posts that describes an exercise I’ve designed based on the work of Dr. Hans Rosling. In the first post, I described an exercise where I ask students to interpret the key takeaways from a static visualization borrowed from the Gapminder website. At the end of the exercise, we conclude that static visualizations are limited in the information that can be conveyed. We examined a static bubble plot, and noted that the bubbles, which represent countries, overlapped one another. This reduces the clarity and accuracy of the data presentation because some countries cannot be identified. In this exercise, I show students two other presentations of the same visualization. First, students view an animated visualization. What can you see in this visualization that you could not see in the static display from post 1? We begin to see how the format of the visualization can change the type of insights that can be presented. With animated visualizations, we can show frames of a static visualization, but we now have the option to change a single variable, such as the year. 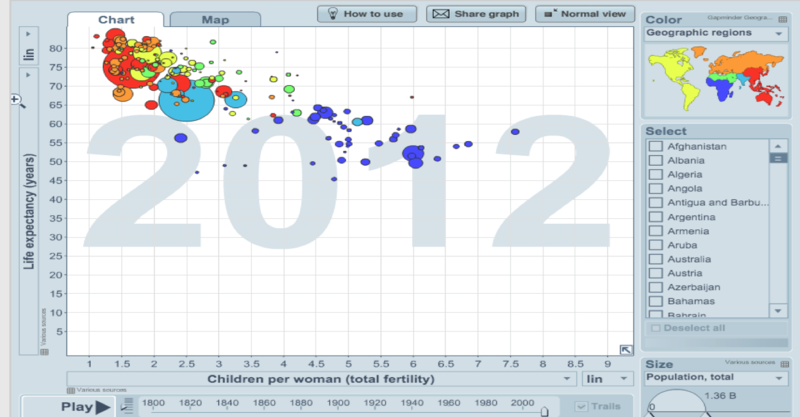 This allows the viewer to carefully examine the changes of fertility and life expectancy by year from 1800 to 2012. Interactive visualizations are an alternative to animated displays. Review the interactive visualization interface below. You can click to view the interactive visualization. What are the key differences between the animated and interactive visualizations? You’ll notice the features available that allow the viewer to explore and manipulate the visualization’s variables. For example, countries such as Kenya can be highlighted to provide additional details; this is impossible with static and animated displays. The user is in control of what they want to see and compare with animated displays. It is helpful to provide users with a task to investigate, or if the display encourages data exploration that would be meaningful to them, such as phenomena that’s happening near places they live, or details about something related to their demographic. 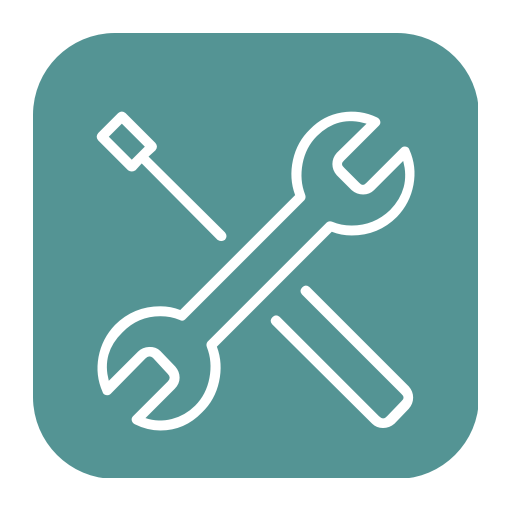 In the case of animated visualizations, we need a presenter to help the viewer see key insights, or we need to provide the user with a task to focus their attention. Otherwise, the key insights or noteworthy changes could quickly pass them by. It’s important to keep in mind that even if the takeaway is clear to you, it may not be evident to everyone. Guidance is often needed when presenting charts or graphs. Stay tuned for Part 3 of this exercise, where I will explain and show the power of presentation with animated displays. In this knowledge economy there is a need for a sophisticated set of skills. Learning is a modern day entrepreneurial survival tool, especially given today’s fast-paced and ever-changing landscape. It can go beyond simply company culture and staying on top of the latest tech and social media trends. Entrepreneurs should also integrate learning into their social media marketing strategy and leverage it as a revenue stream. Take a look at some of the key takeaways from the Social Media Week Panel with Helen Todd, Jim Hopkinson and Kristen Sosulski on learning. The late Hans Rosling has been an inspiration to me and millions of others because of his passion for using information visualizations to communicate powerful ideas. In tribute, I wanted to share an exercise I created based on Dr. Rosling’s work that I use for my data visualization courses. 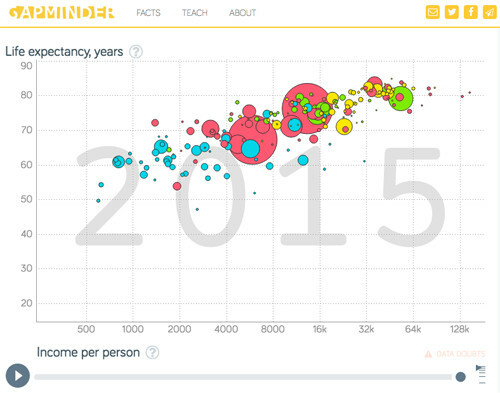 Public health data is vast, and Gapminder and Hans Rosling have promoted its use to develop knowledge and understandings about our world, the people in it, and how things have changed over time. First I give students a paper printout of the chart below, and then I ask them to talk with a neighbor to identify the key takeaway. What’s the relationship between number of children born, and life expectancy in years? The students are clearly able to see that this static visualization shows the relationship between life expectancy and the children born per woman. However, when I ask them what the relationship is between the two variables, they begin to identify an insight. Specifically, that it looks like life expectancy increases as the number of children per woman decreases. Does it differ by country? This starts an interesting conversation. Students agree that it differs by country. I ask them how do they know this? Usually the response is that the bubbles represent countries. Then I ask them what a particular bubble represents, and they are unable to identify the country. The colors provide only the region identification through its color and the visualization’s corresponding legend. My next step is to ask students what the size of the bubbles stand for. They are able to see that size represents population, and many begin guessing which bubbles represent which countries. For example, the students often guess the largest red bubble to be China, and the large aqua bubble as India. I ask how has life expectancy and fertility has changed over time. This gives students a pause, because they often realize that they are only looking at a single year of data. At this point, they begin to see a limitation of static visualizations. Continue to Part 2 of this exercise where I introduce students to an animation of the same chart. Dr. Kristen Sosulski develops innovative practices for higher education as the Director of Learning Sciences for the NYU Stern W.R. Berkley Innovation Labs. She teaches MBA students and executives data visualization, R programming, and operations management as an Associate Professor at NYU’s Stern School of Business. Live online teaching is an alternative to face-to-face teaching or asynchronous online teaching. It enables instructors to connect with students synchronously without the restrictions of a physical classroom. Web conferencing software can be used to deliver lectures, hold seminars, or facilitate study groups. 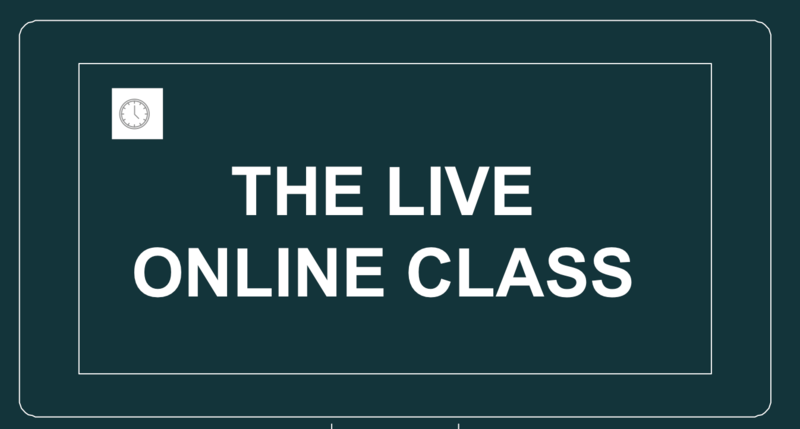 This post provides a set of “use cases” and best practices for live online classes. You can find more examples in The Essentials of Online Course Design and The Savvy Student’s Guide to Online Learning. 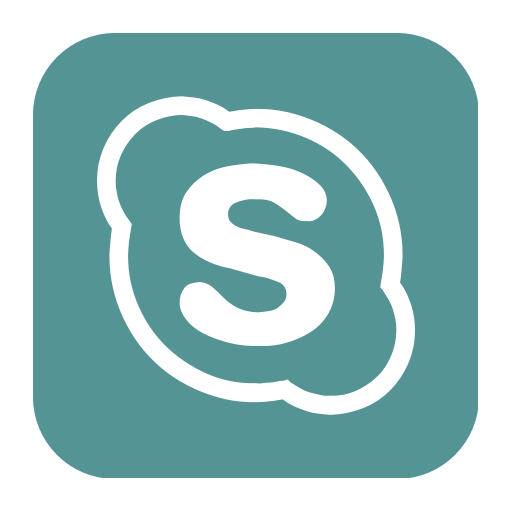 Use Skype to extend your classroom by inviting experts to join remotely. Many instructors invite professionals into their classrooms to add diversity to the discussion and dialogue. Introducing students to professionals in their field of study is one way to help them to see first-hand how experts approach and solve problems. This is a tutorial for using Adobe Illustrator to edit data visualizations. This was created for my Data Visualization Students at NYU Stern! I provided step by step instructions followed by a video tutorial and demonstration. I was invited to speak at the Plotcon conference in early November. The conference has been described as “The world’s most visionary conference for data visualization in scientific computing, finance, business, and journalism.” It was a true honor to be part of an elite group of scholars, journalists, data scientists, and technologists. My talk was titled “The Future of Business Intelligence: Data Visualization.” I spoke about the importance of not just models and technology, but about the key elements that hinder and aid the communication of information, and ultimately, decision making.